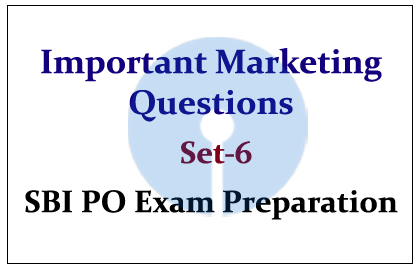 1).Which among the following represents an output from the marketing environment? c) Money borrowed by Liverpool F.C. to help finance its operations. 3).When Pepsi Co takes the information collected through research and attempts to assess and interpret what it means for its soft drink marketing efforts, Pepsi Co is involved in environmental_______. 4).After Compaq Computers gathers information related to its marketing environmental, it attempts to define current environmental changes and predicts future changes, allowing it to determine possible opportunities and threats facing the company, this process are called______. 6).Procompetitive legislation and _______________ are the two major categories of laws that directly affect marketing practices. 7).If the National Association of Hoisery Manufacturers sets guidelines for its member firms to follow regarding the use of unethical practices, it engaging in ________. 9).Lynx has demonstrated against the sale of coats made of animal furs. This group’s efforts to change shoppers’ attitudes represent ___________ for fur retailers. 10).The period in the business cycle in which there is extremely high unemployment, low wages, minimum total disposable income, and a lack of confidence in the economy by consumers is __________.